Since Fate/Grand Order made its way stateside, we’ve been embroiled in unlocking more and more historical figures for our digital Holy Grail War. 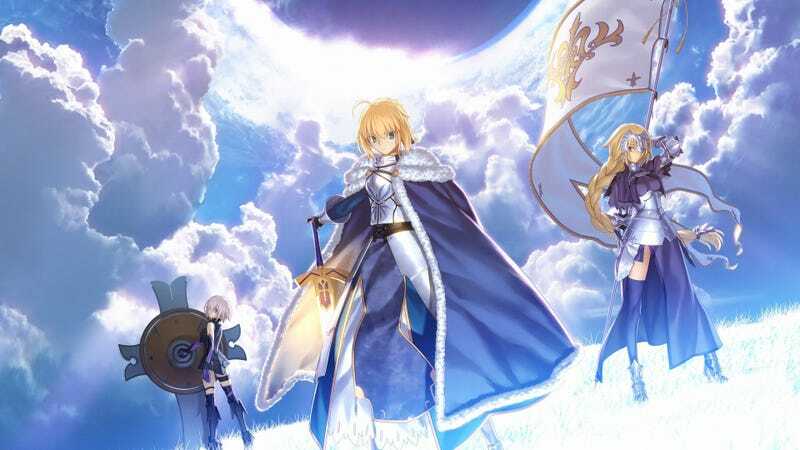 The Fate series is basically a giant battle royale between famous people, both real and mythological, but their representation has varied from the odd to the utterly ridiculous. So when those command seals pop up on your hand and the grail calls you to battle, which historical, literary, or mythological being will come to your aid? Our handy quiz will let you know exactly which questionable interpretation of history you’ll be fighting alongside for a shot at the golden cup.